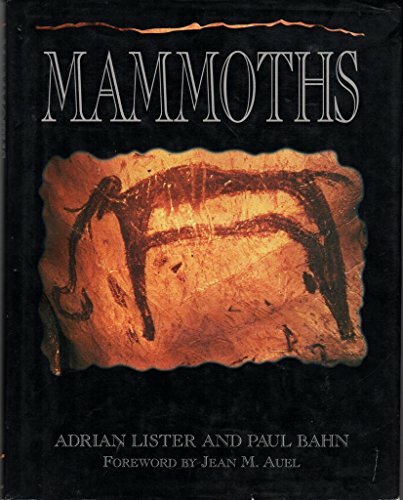 The colorful tale of the long-extinct mammoth is an international one, involving archaeological and geological excavation and the exploratory research of biologists, anthropologists, and art historians. Now, for the first time, their findings are collected in one volume. 200 full-color illustrations.